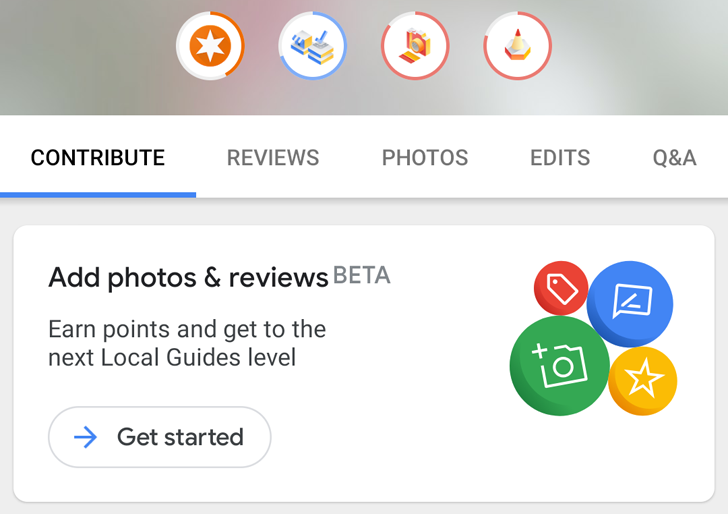 If you're an avid Google Maps Local Guide, or even a beginner, you've probably noticed that the app helps you figure out what to review and which photos to upload. The Your contributions section has plenty of suggestions, but the interface is a little confusing. 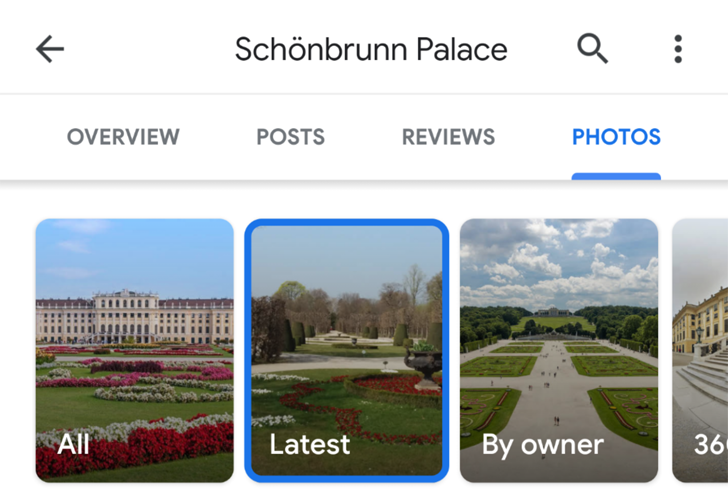 Pending ratings and reviews are on the main page, but suggested photo uploads are accessible from a separate banner, and there's no easy way to go back and add more info to what you've already submitted. Maps is working on improving all of this. Google Maps offers a lot of crowdsourced information. 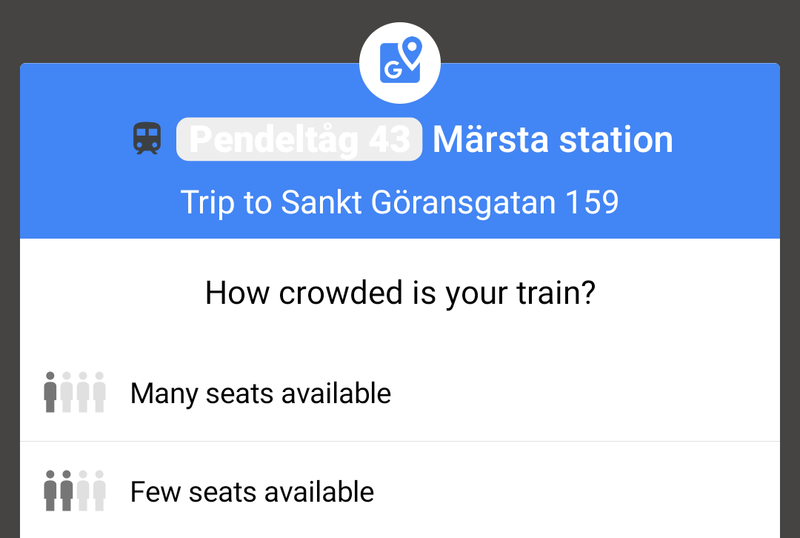 Some of it is based on user input and some other info is calculated automatically by Google's algorithm, such as the crowdedness of an attraction, difficulty to find parking, and more. While it's relatively easy for an algorithm to tell if you'll face traffic on your drive — and with decent accuracy — it's much more difficult for it to know if your underground subway will be crowded or not. You need a reliable source for that info, and Google seems to be working on that. If you use Google Maps, you're giving away tons of data about who you are — that is, where you live, where you work, and where you spend your time. For all that information, though, it has still done its vital job: directing people to the places they needed to go. However, the company has slowly grown its profit motives for the app through the development of potential ad products and major pricing changes for its APIs. These decisions could add to Google's already-titanic influence over its users' everyday lives. Anytime you open Google Maps, you land on a nice overview of where you are and an Explore tab that helps you find nearby places and see restaurants, events, and attractions around you. Moving around the map and using that same tab is also helpful when trying to plan for a short day-trip, a weekend getaway, or a long vacation. But Google Maps is working on speeding up the discovery of surrounding places even more by offering additional search shortcuts. 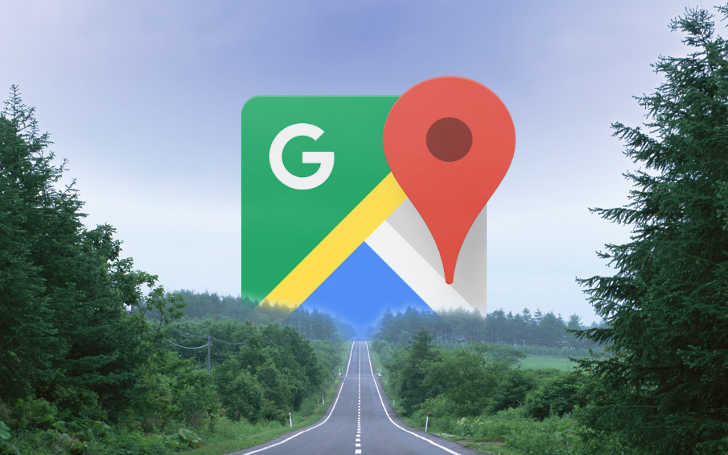 For years, Google Maps users begged the navigation service to borrow the incident reporting feature from its peer down the virtual hallway, Waze. But it wasn't until last November that we got a sneak peek at the new option, then a month later, it popped up for many more users. It didn't work at first, was briefly removed, then returned in a functional state. The Maps team isn't content with just crash and speed trap reports, it has recently added a new type of incidents: slowdowns. As an explorer, traveller, or just curious person, one of the greatest tools in your arsenal is Google Maps. Whether you want to check out a restaurant before visiting it, a hotel before booking it, a touristic place before taking time out of your crowded trip schedule to visit it, or you just like browsing various places to see what they look like, Maps is there to help. But there's often one question I ask myself when viewing a place listing: ok, that looks good, but what if the photo was taken three years ago? What if it's under renovation, or has deteriorated? April Fools is an annual highlight at Google (right on par with Google I/O), with the company directing many resources to develop the most elaborate Easter eggs. 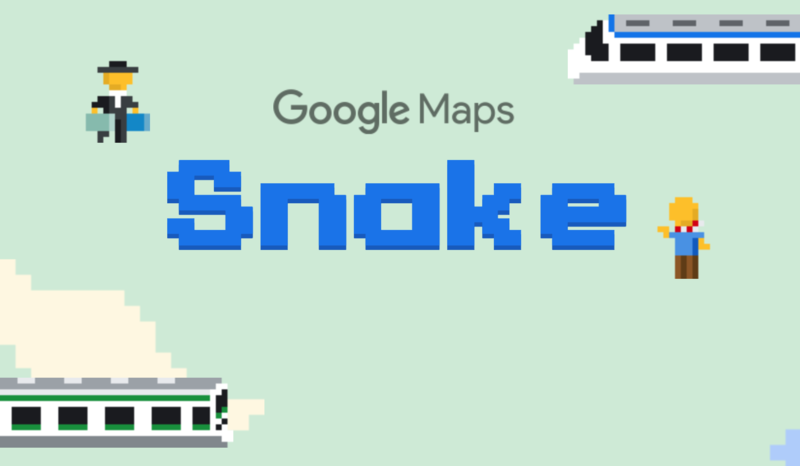 Google Maps is almost certainly always a part of the yearly festivities: After 2015's resurrection of Pac Man and last year's Where's Waldo, this time around we're invited to play good old Snake on our favorite mapping service. 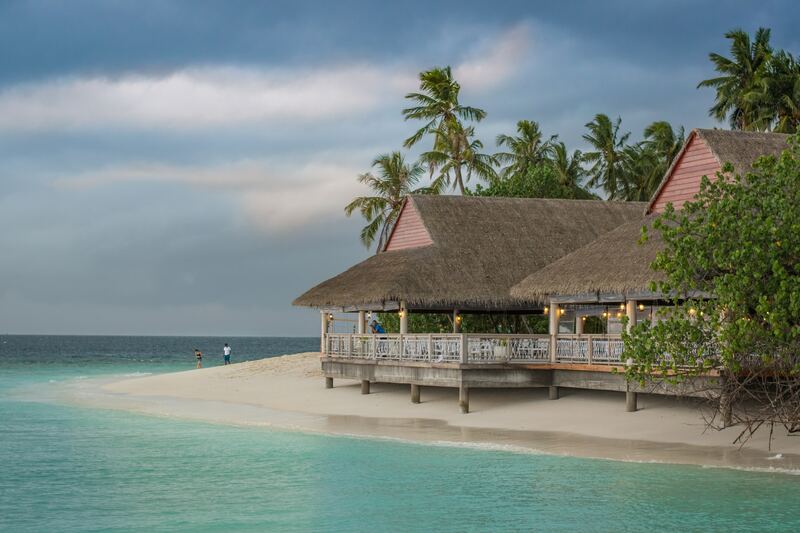 Finding the perfect place to spend your vacation shouldn't be a difficult task, and Google has been making it easier in the last several months. 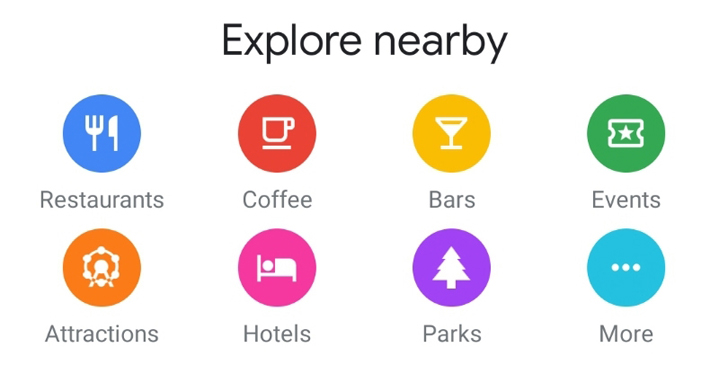 It started with a Maps redesign that made finding Hotels more streamlined, and now Google's expanding those travel listings to include even more vacation rentals from some prominent partner services. 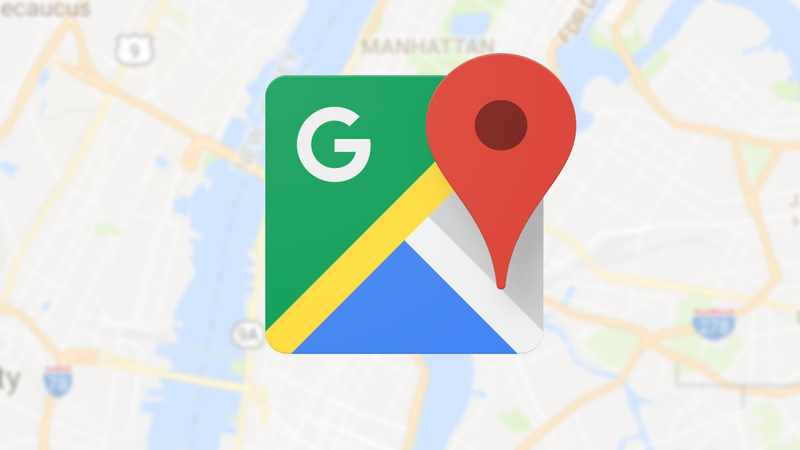 We've got a two-in-one deal in UI tweaks if you spend crucial time in Google Maps. 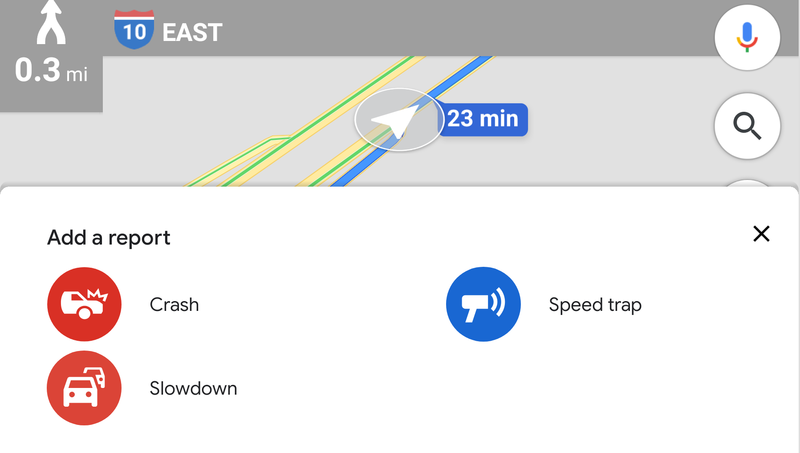 One is a toggle for making speed limits disappear from your navigation view, the other brings business hours without the need for search. Each have their catches. There was a magical time, many moons ago, when Google Maps had a neat superpower. If you searched for a city or country or state, it would highlight its borders, making it easy to discern which parts were inside of it and which weren't. Then, that mystical ability disappeared, leaving geography buffs and detail-oriented users confused. The feature appears to be back now, though it's not completely reliable.